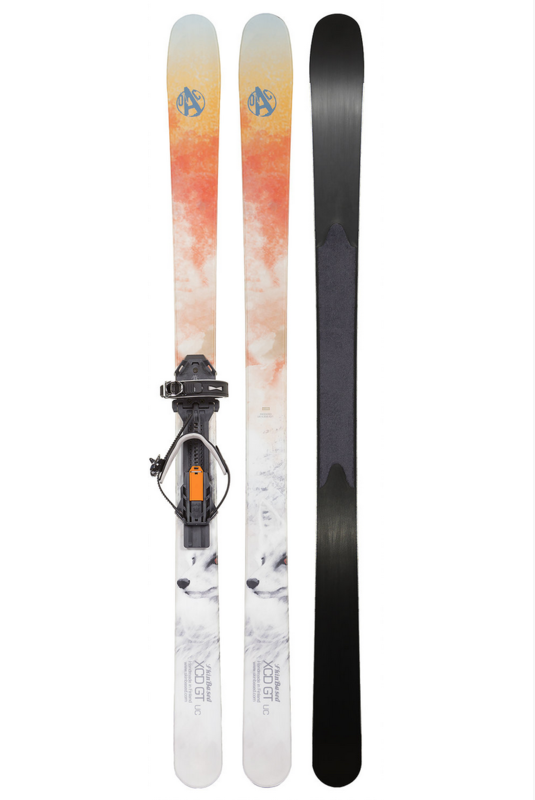 XCD GT is the latest product in OAC´s ski line. 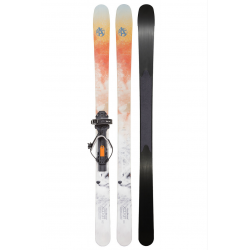 It is a playful touring ski with a great mix of floatation, glide, edge control and grip. Compared to the standard XCD, the GT version is wider and features a bigger skin area and more floatation making your touring day easier. The GT offers excellent performance on rolling terrain and backcountry trails, making you smile on descent. Assembled with OAC EA binding, it is easy to use with almost any shoes available. Just step out your door, grab your XCD’s and enjoy the ride! 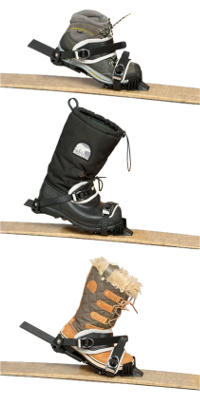 The EA binding works with a wide range of flexible sole boots in all weather conditions. OAC has chosen the best materials they know to work in even the harshest environments. A thick flexplate with hinge mechanism gives good ski feeling and offers excellent lateral stability. EA offers a wide size range for most adult boot sizes. The EA Binding is collapsible and simple to reassemble.